Adhesives have always been crucial. New designs are finding ways to make fasteners and other kinds of adhesives more efficient by making them lighter, small, made out of more readily available substances and potentially easier to work with materials. 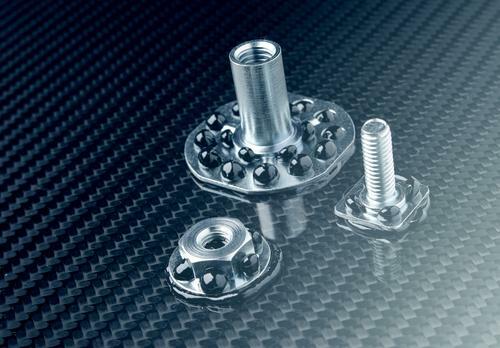 Check out what this UK based company is offering to the fastener industry. accommodate engineers’ lighter, thinner, and often smaller designs. Stevens, managing director of UK-based bigHead Bonding Fasteners.